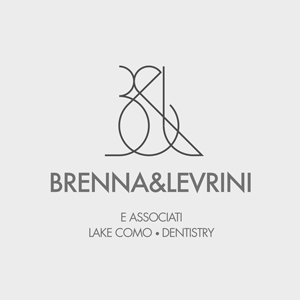 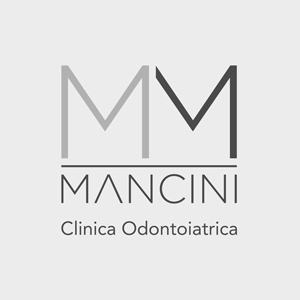 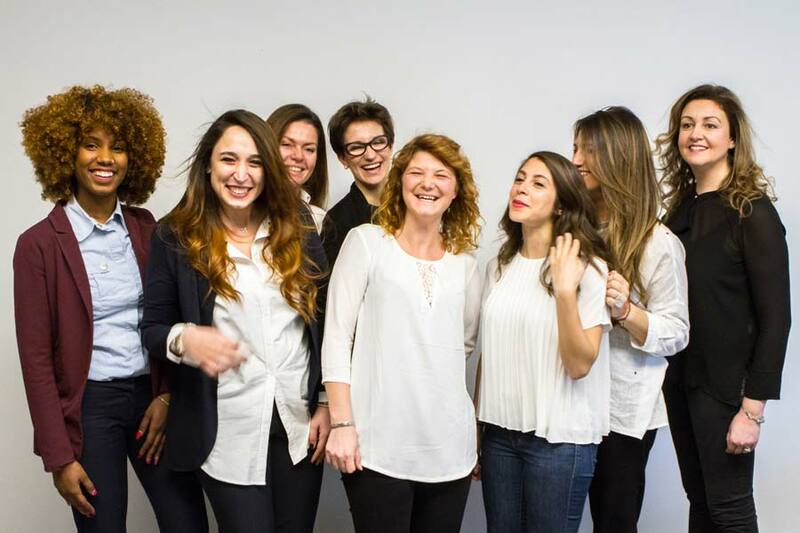 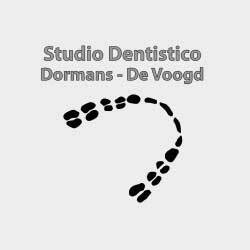 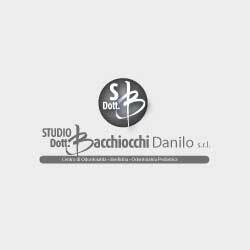 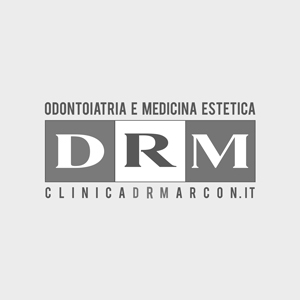 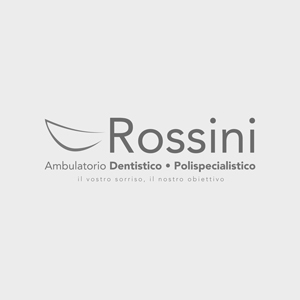 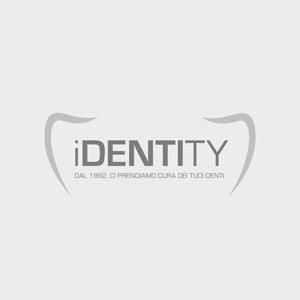 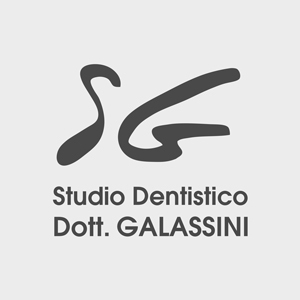 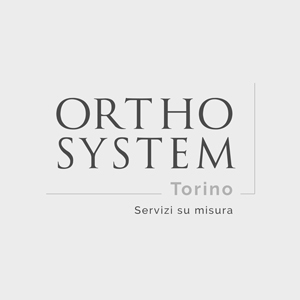 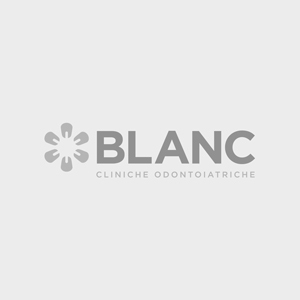 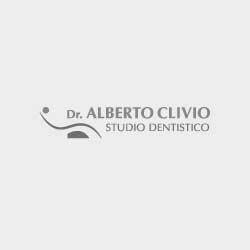 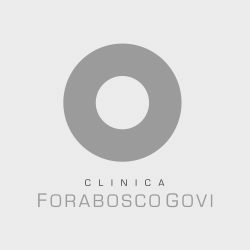 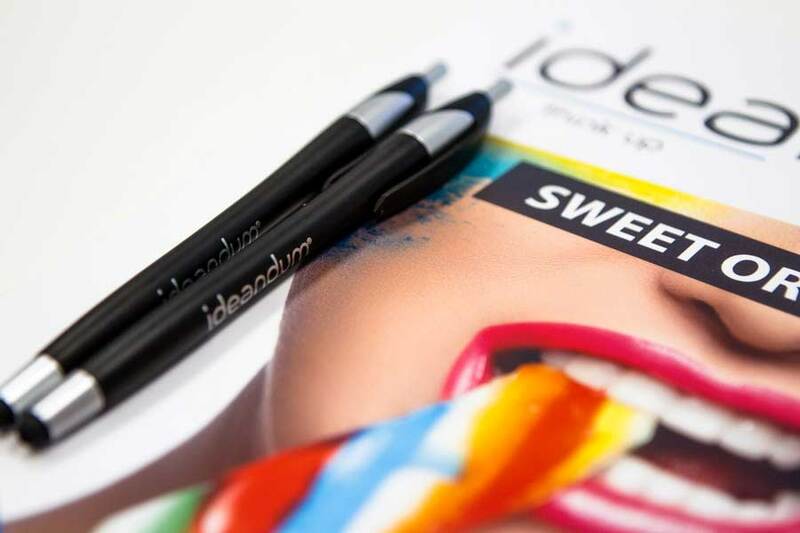 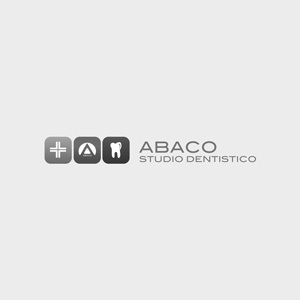 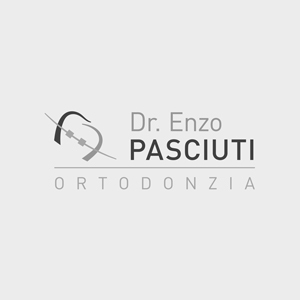 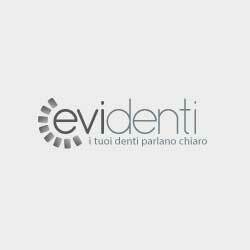 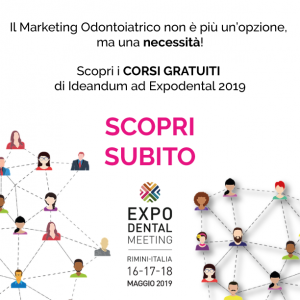 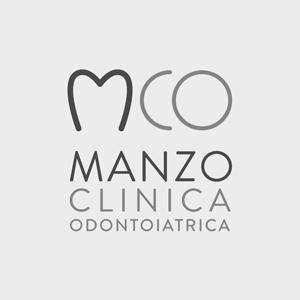 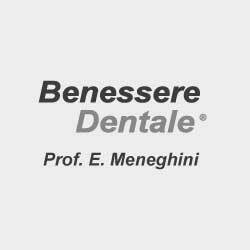 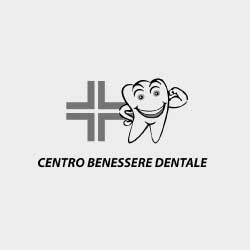 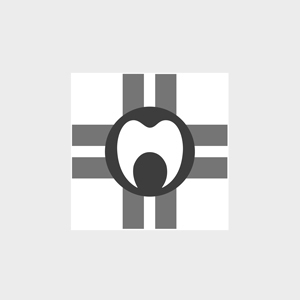 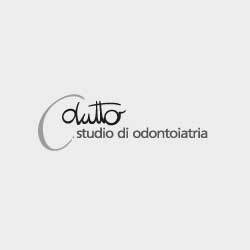 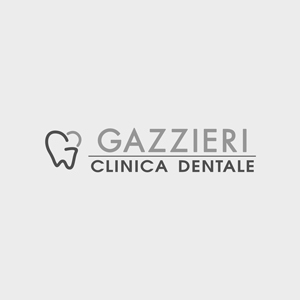 Dental Marketing Experts,working with more than 500 Dental Practices, Clinics and Laboratories all over Italy. 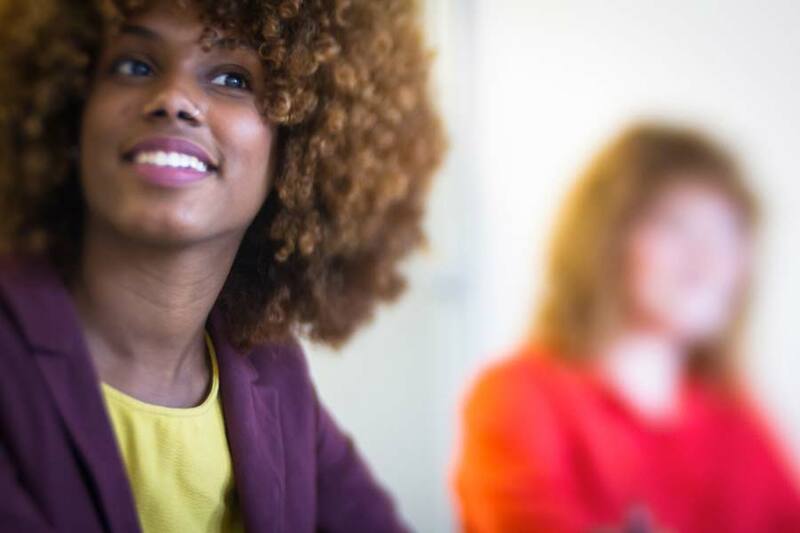 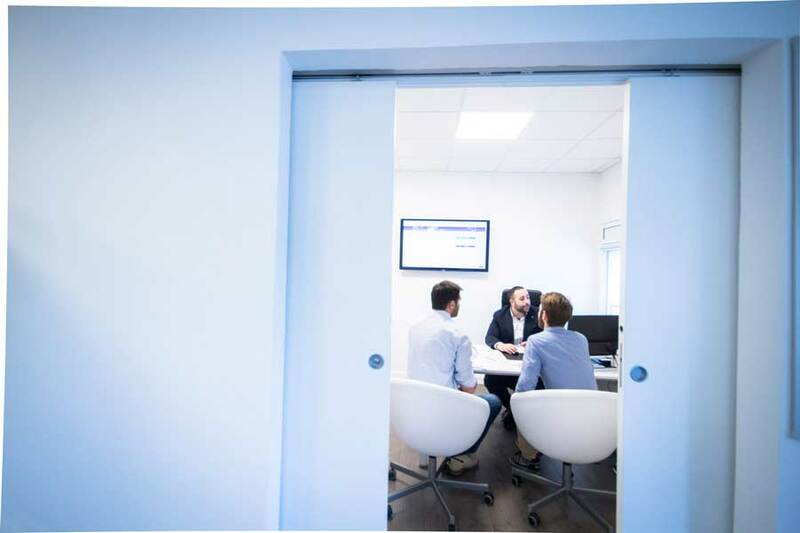 It’s our most exclusive service, we sit next to you to understand your structure, giving you our point of view, designing together the right marketing strategy to reach your aims. 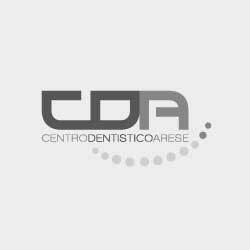 Want to see our works? 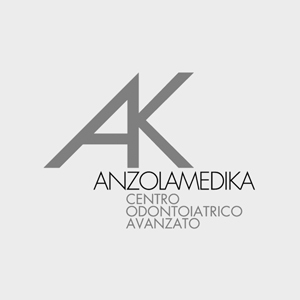 You will discover our passion and professionalism. 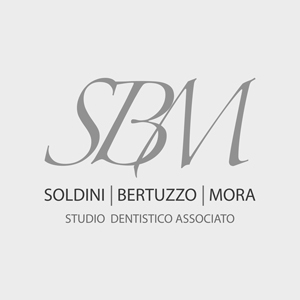 The experience we gained during these years in dental marketing made us be selected by more than 500 Dental Practices. 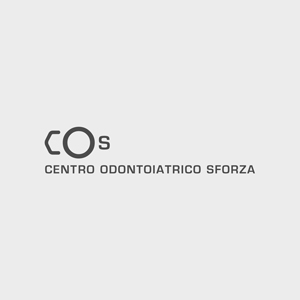 Comparing each other. 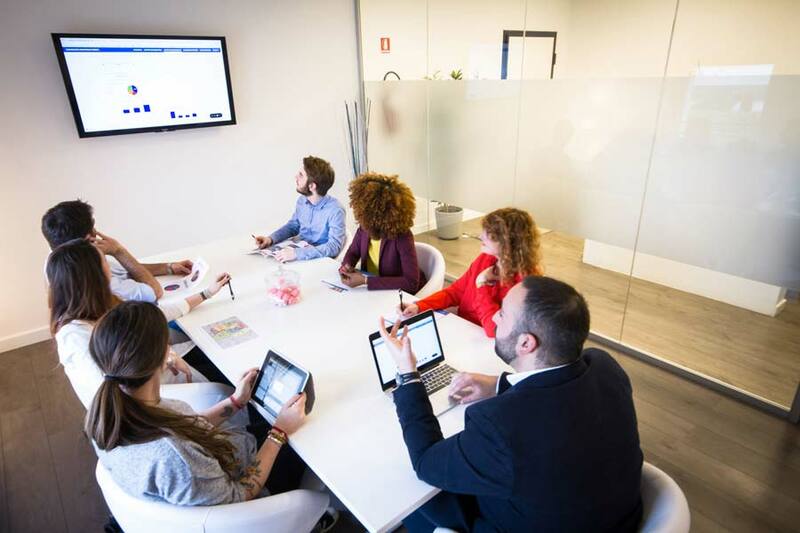 Sharing and being a group. 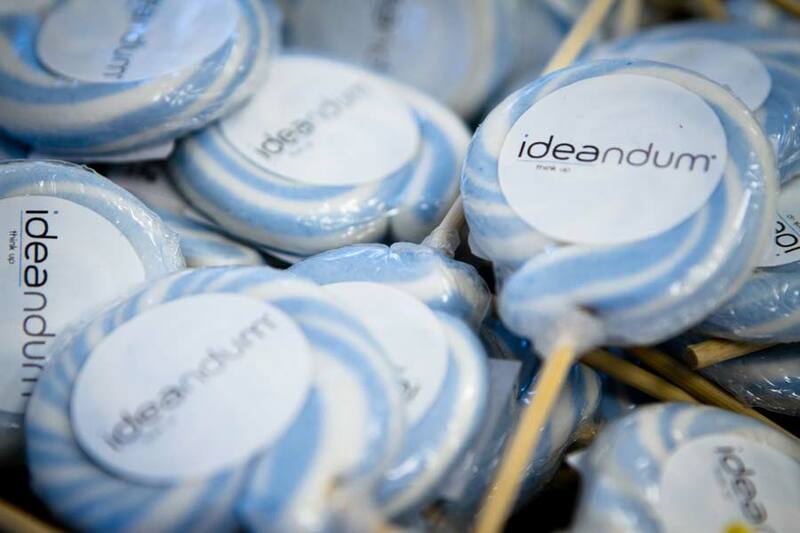 We like it and we believe in it. 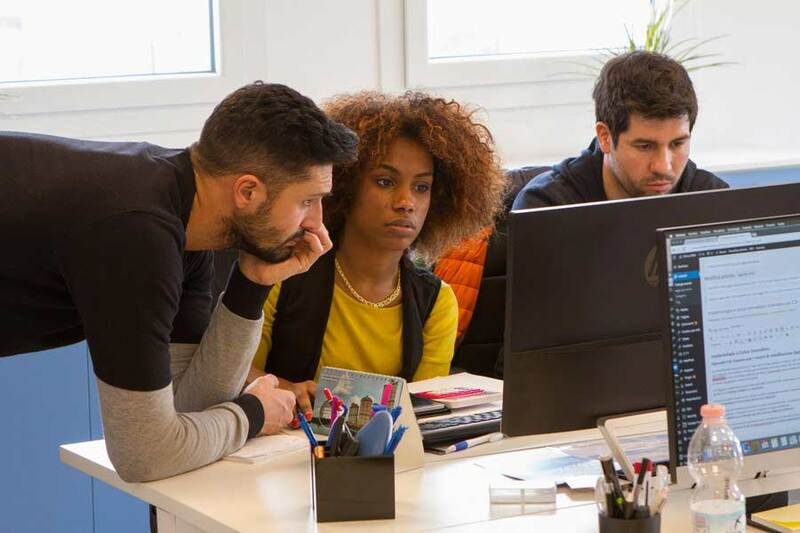 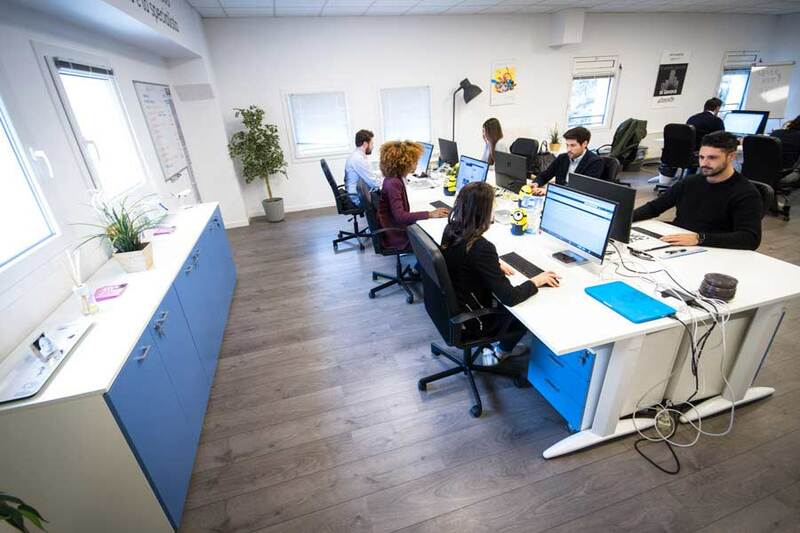 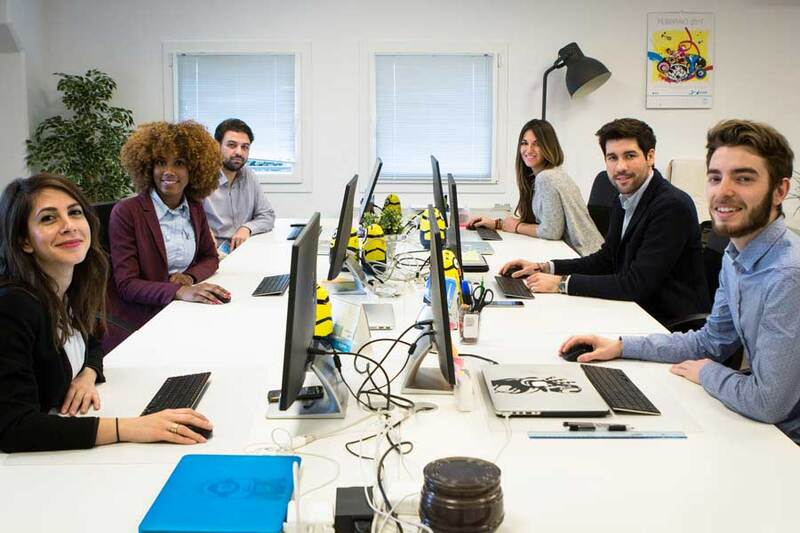 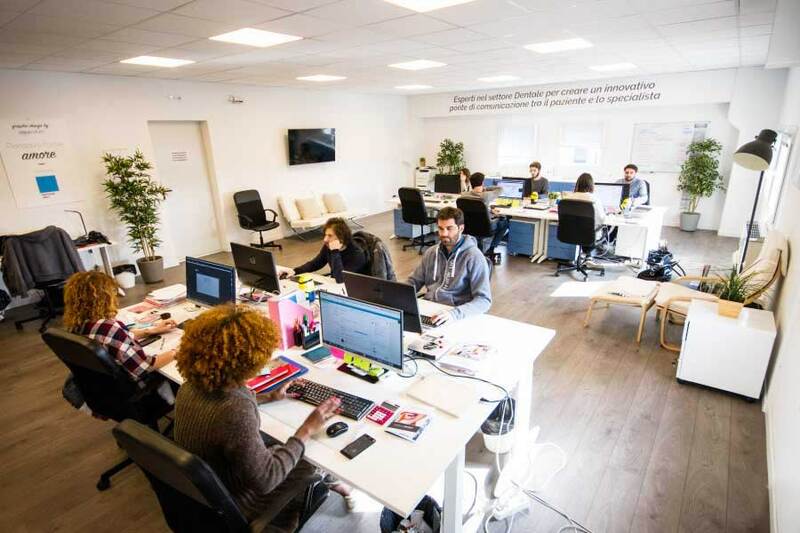 We believe that the real difference in this job is in the relationship present between you and us, because we think that a good connection is fundamental for every project.